A juicy combination of fresh picked strawberries with a hint of sugar and a twist of citrus. Gluten-free. COMMENTS: Got this flavor yesterday and couldn't wait to try it out! My whole kitchen smells like strawberries. I used the suggested 3% and it was just enough. When you open the lip balm tube you know what flavor you've got. Some other flavors are not strong enough for me but this one is! COMMENTS: I purchased strawberry sorbet to use for lip scrubs and lip balms. My customers absolutely love the strawberry sorbet fragrance and taste for lip balms and lip scrubs. I keep selling out. A little goes a long way for this flavor oil. COMMENTS: This is not a nice strawberry scent. Like cough syrup. COMMENTS: Tastes just like a juicy green apple. Customers and kids love it! COMMENTS: Has a perfect sweet smell which is what most want when going on the lips and taste good too. Works well in my lip balms. COMMENTS: This is an amazing, sweet smelling strawberry. It reminds me of strawberry ice cream. I will definitely keep this on hand. COMMENTS: Out of the lip balm flavors I have tried so far this is my favorite! I even used it in a cold process soap and the scent is amazing! COMMENTS: I love this flavor oil. It smelled sweet and just like strawberry sorbet when opened the bottle. After, I added it to my lip balm it smelled wonderful, and the taste is just the right amount of sweet.I can't wait to try more flavors. COMMENTS: My customers love this sweet strawberry flavor in my lip balms. A little goes a long way. Be sure to 'taste' test first. But, do it right and you won't be disappointed.
" Strawberry Sorbet - Sweetened Flavor Oil 803"
COMMENTS: This is a nice sweet balanced flavored oil. My daughter favorite. A very nice addition for our lip balms. COMMENTS: Love this so very much. Great flavor and aroma. Perfect for many things because it is so darn good tasting and smelling. COMMENTS: This is by far my best seller in lip balms. Everyone loves it. 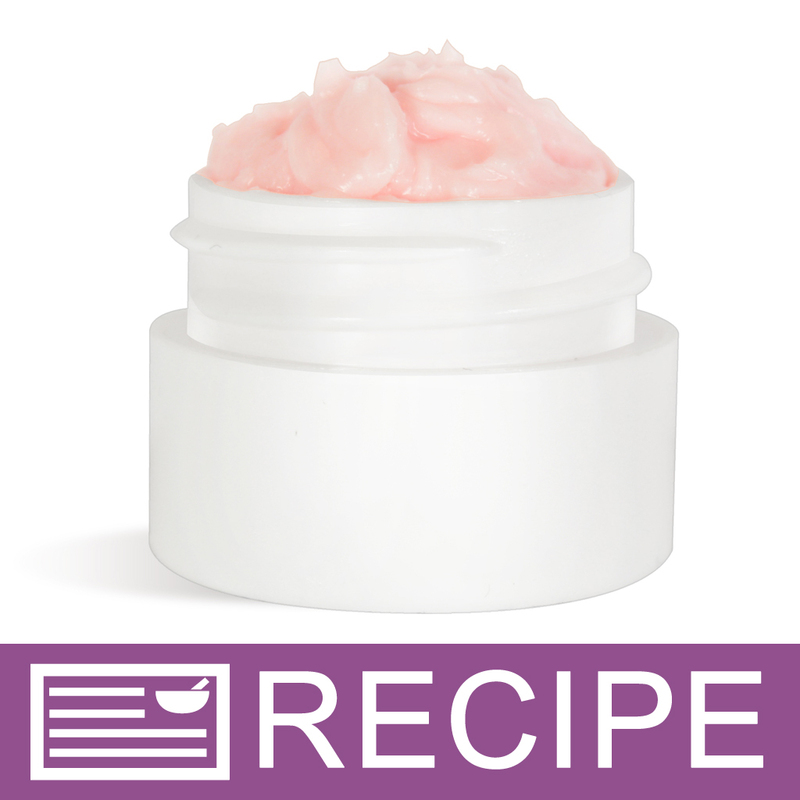 COMMENTS: We love using this strawberry sorbet in our lip balms. Doesn't seem to need any sweetener. COMMENTS: This smells so good. I use it in lip balms, and it really is a nice touch. I use a little color with it, too, and it turns out so nicely. COMMENTS: For those who enjoy the sweet smell of strawberries, you can't go wrong with this. It's a big seller in the summer time (I personally love to use it year round!). COMMENTS: Great strawberry scent and flavor! COMMENTS: This is the perfect pairing with the whipping lip balm. The finished result was amazing. COMMENTS: This has been very popular with customers. The strawberry with a touch of citrus is so nice. The lip balms and glosses with using this flavor oil have been great sellers. COMMENTS: I was not sure how this would be at first because I have purchased flavor oil before from other companies but this smells WONDERFUL !! COMMENTS: This is another favorite of my customers. I use this for my strawberry lip balm. I mix in a little tint for the strawberry color and put it in a natural lip tube with red lid. 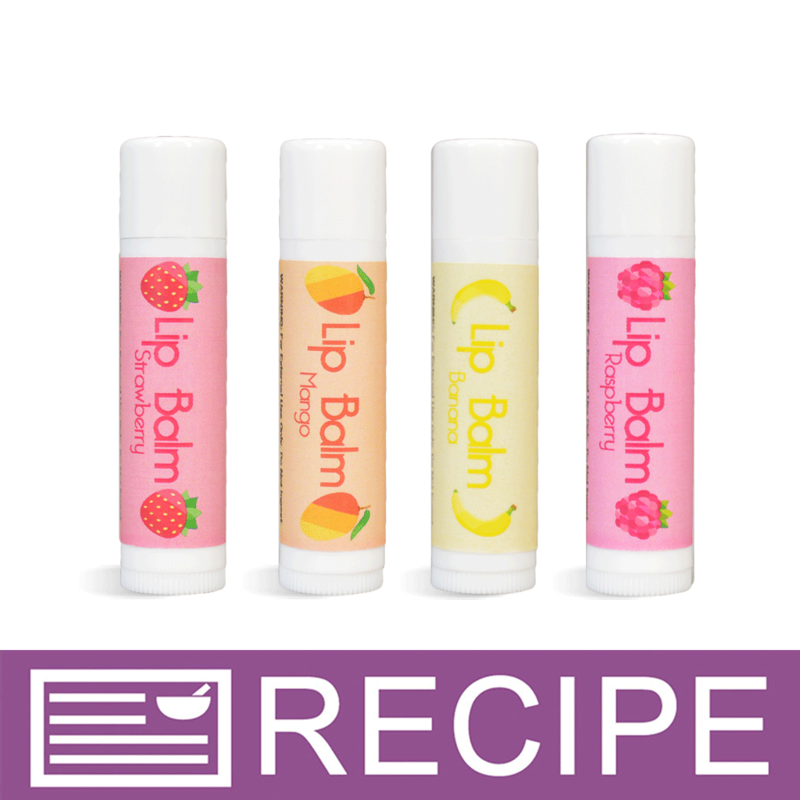 COMMENTS: Me and my customers love this product made my lip balms wonderfully tasty. COMMENTS: Great strawberry with a hint of vanilla sweetness. I use this in my strawberry lip balms. COMMENTS: This seriously smells so amazing! I use it in lip balms, and sugar lip scrubs. I always leave a jar out of the sugar lip scrub so people can smell it (and they are not breaking my safety seals) and it is by far my best seller! Smells great both in the bottle and in products. COMMENTS: It maybe my second favorite SFO (next to Apple) but its coming a very close second.My teens love the smell and lip glosses are right on point one of my three teen gloss SFO's! COMMENTS: I was thrown off by this scent but it was my mistake, I was thinking sherbert. It was a good mistake on my part. I couldn't quit licking my lips after applying my lip balm. yay for mistakes! COMMENTS: I absolutely love this flavored oil. A little bit goes a long way, and the taste is just perfect. Not bitter and not too sweet. All my customers love this. COMMENTS: This is an amazing flavor oil! It smells so good I will probably be adding to body butter!. I used this along with the cranberry butter to make lip scrub and the end result is just devine! "I want to use this in a lip scrub, but I want to make an edible lip scrub. Can this be used in my edible lip scrub or is it not same for consumption?" Staff Answer None of our flavor oils are edible. "I saw a comment stating sweetened FO CAN be used on skin other than lips, then some say it CAN"T. What is the CORRECT answer?" 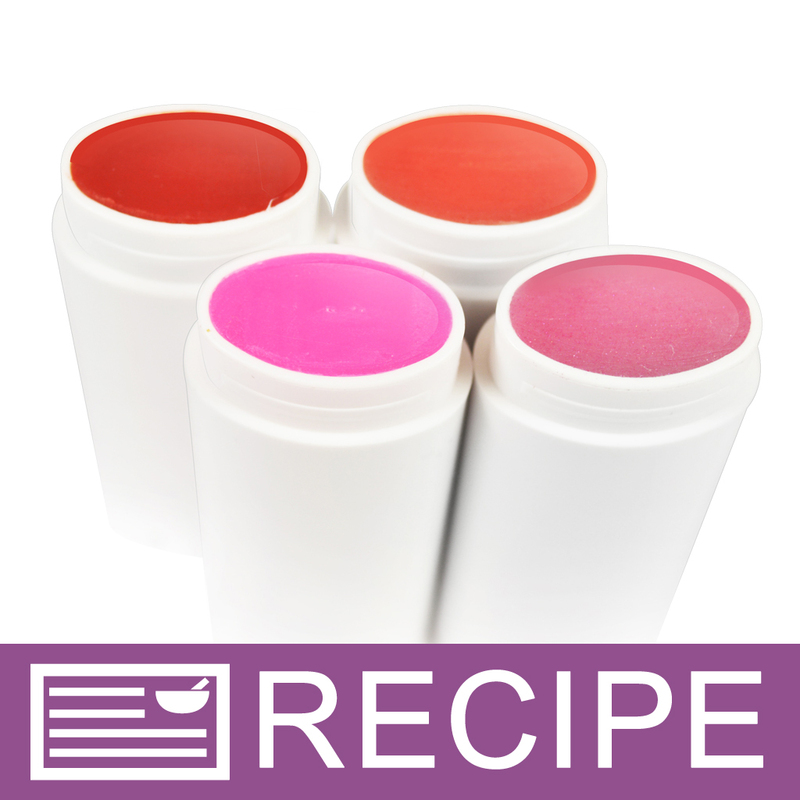 Staff Answer The sweetened flavor oils are meant to be used in lip products only. However, some have been tested for other products and may be approved for use in other skin care products. You should always refer tot he IFRA usage guidelines when determining whether or not a fragrance oil can be used in a product for the body.